I was lucky enough to be treated to a girlie day out, by one of my best friends this week, for an early Birthday Celebration. We had the most fantastic day – it started with viewing the Alexander Mcqueen – Savage Beauty Exhibition at the V&A Museum in London. 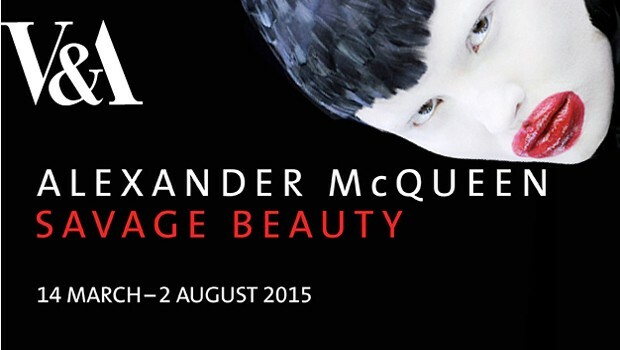 This was an impressive exhibition which told the story of the fashion journey of Mcqueen’s work. It was great to be able to see so many iconic pieces close up, and understand a little more about the late designer and the inspiration behind his world renowned fashion collections. Tip: You need to book this exhibition and be allocated a time slot. 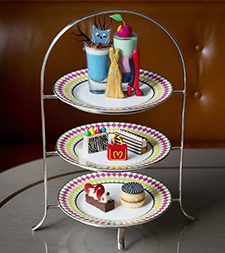 Then on for a real girlie treat – afternoon tea with a twist at the 5 star Berkeley London Hotel. From the minute we arrived, we were greeted with a smile and all staff were friendly and knowledgeable. The fashioned themed afternoon tea did not disappoint either – you could order as much as you wanted from the fabulous selection of canapés, sandwiches and cake creations. Oh and not forgetting a choice of tea! My favourite was definitely the themed cakes and biscuits in a smorgasbord of shapes, colours, flavours and textures inspired by famous fashion designers. We were like children in a sweet shop and couldn’t decide what to try first, of course we ordered everything twice!! 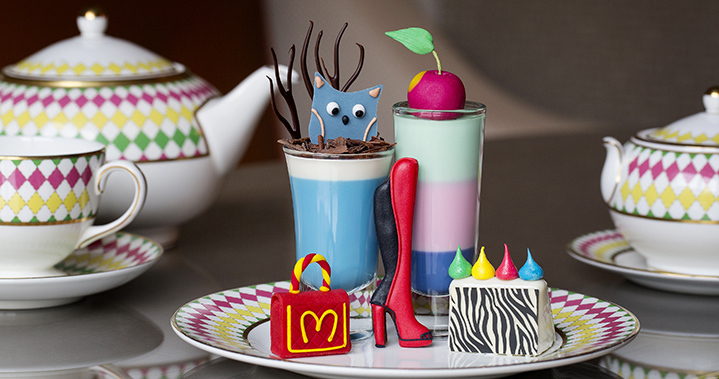 A collection of cakes and fancies in the colours of the fashion season and in the style of the world’s finest designers. Tip: Book this early to avoid disappointment! 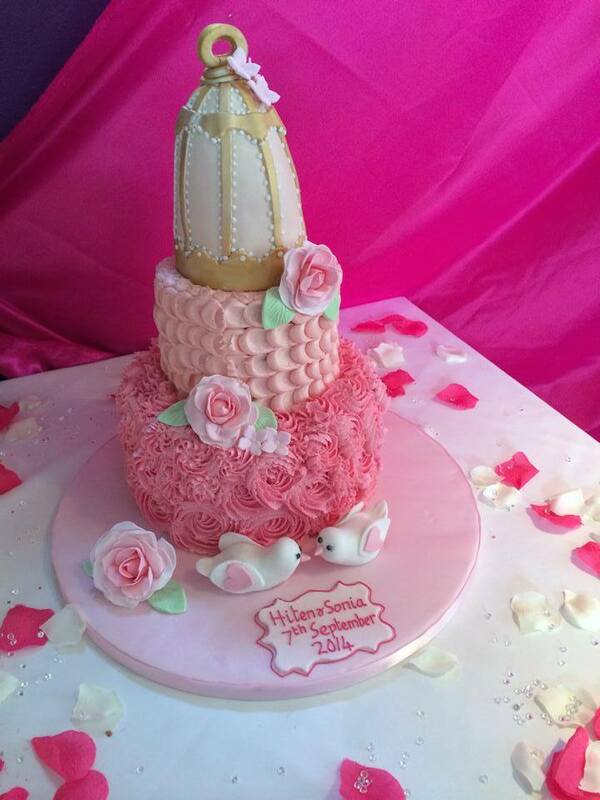 I would highly recommend this for any special occasion, a birthday, baby shower, hen celebration, any fashion lover or just an excuse to get together for a girlie catch up with a cuppa and cake! 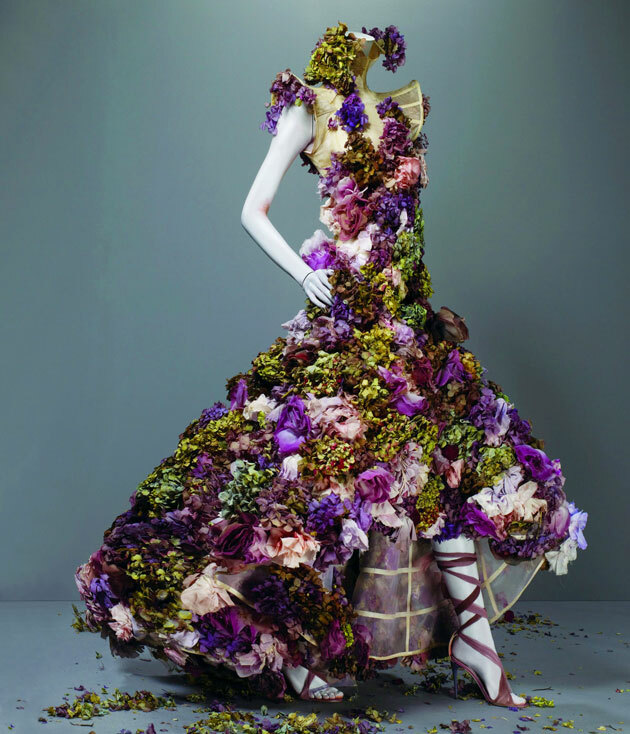 This entry was posted in Celebrity News, Fashion, Key Trends, Party Planning & Inspiration, Uncategorized, Wedding & party Trends, Weddings and Celebrations and tagged Alexander McQueen, Berkley Hotel, fashion tea designer afternoon tea, fashion themed cakes, Fuschia, girlie celebrations london, hen celebrations in london, Pret a portea, Savage Beauty Exhibition, V&A on April 10, 2015 by fuschiadesigns. Fuschia is excited to be exhibiting at the Chutney Ivy Boutique Bridal Fayre on Sunday 28th September in Leicester. Fuschia will be showing two new collections with wedding stationery and favours. The wedding fayre is ideal for anyone getting married, especially if you are looking to have a fusion style wedding. Exhibitors include: Arinder Bhuller, Minarik (Stylist to Miss World) along with demonstrations, dancers, Dohl drummers and of course dress models! 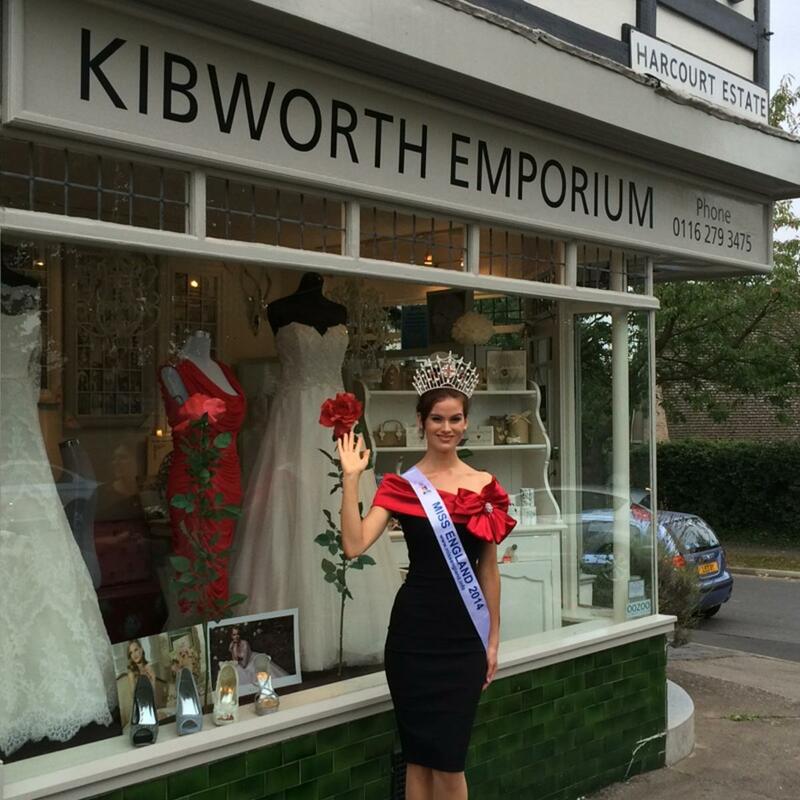 You can also win your special day paid for in the special wedding prize draw! This entry was posted in Asian Weddings, Beauty, Key Trends, Real Life Weddings, Uncategorized, Weddings and Celebrations and tagged 28th September wedding fayre Leicester., asian fusion wedding fayre, asian wedding venue, Chutney Ivy Indian resturant, Fuschia, indian resturant, wedding fayre Leicester on September 25, 2014 by fuschiadesigns. We were excited to see a bright selection of colours being showcased at London Fashion Week. For Spring / Summer; blues, greens, yellows and oranges will certainly be a popular choice. We expect to see this filter through into wedding styling. These en trend colours didn’t come as too much as a surprise to us at Fuschia. 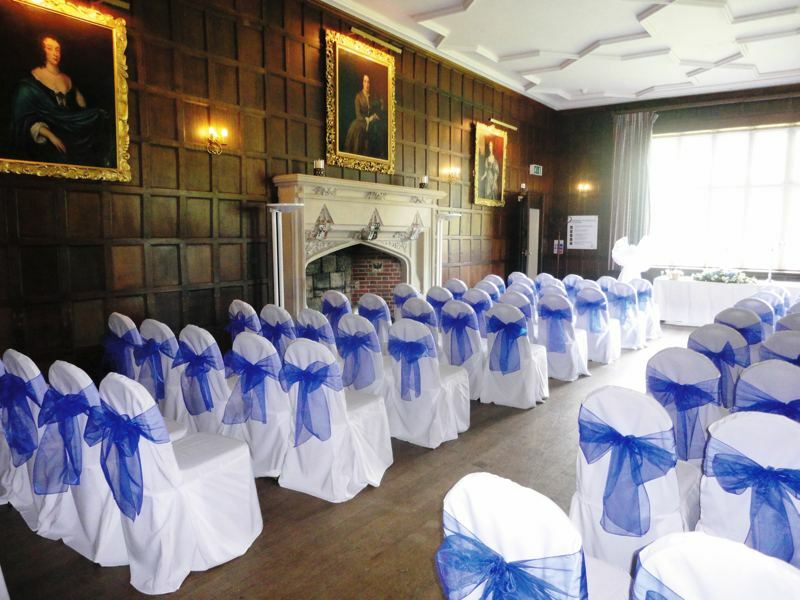 We have lots of bookings for summer weddings next year with our canary yellow and electric blue chair cover sashes. 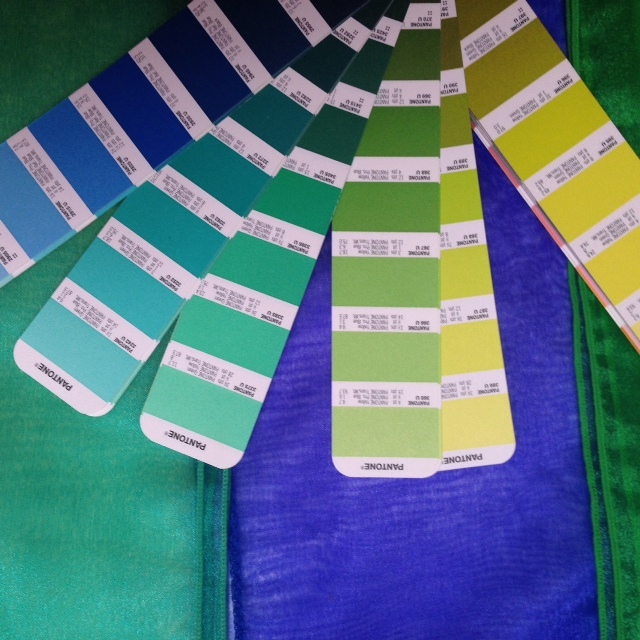 We are now in the process of designing new wedding stationery and favours to colour co-ordinate with our chair sashes. This entry was posted in Asian Weddings, Chair Covers and sashes, Fashion, Key Trends, London Fashion Week, Spring / Summer 2015, Uncategorized and tagged bright coloured weddings, canary yellow chair sashes, colours for 2015, electric blue chair sashes, Fuschia, Fuschia chair covers, London fashion week, new en trend wedding stationery, spring / summer 2015 key trends, summer weddings, wedding trends on September 19, 2014 by fuschiadesigns. We find that so many bride and grooms love seeing what other couples have done for their wedding, so we thought we would share some of our customers weddings with you on our blog posts. 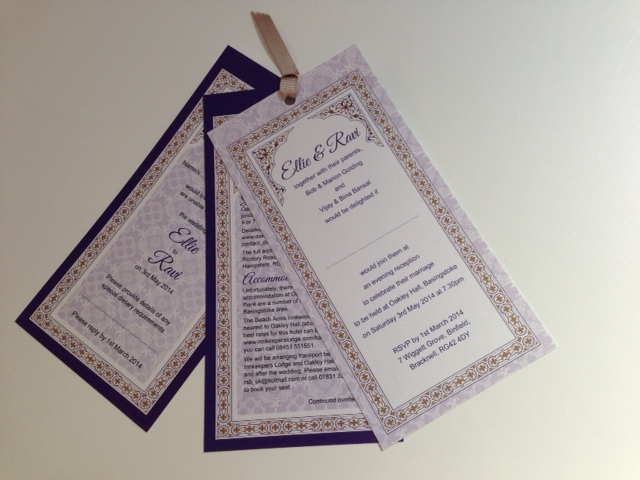 Ellie and Ravi, had a fusion wedding and Fuschia created our Temple of Dreams wedding stationery collection in violet for them. They choose our wallet ribboned wedding invitations to invite their guests in style, which they had so many lovely comments on. Temple of Dreams wallet invitation by Fuschia. The on the day wedding stationery included personalised printed place names, table names and table plan. For gifts for close family we did matching personalised chocolate bars and some Indian sweet boxes for Ravi’s parents. 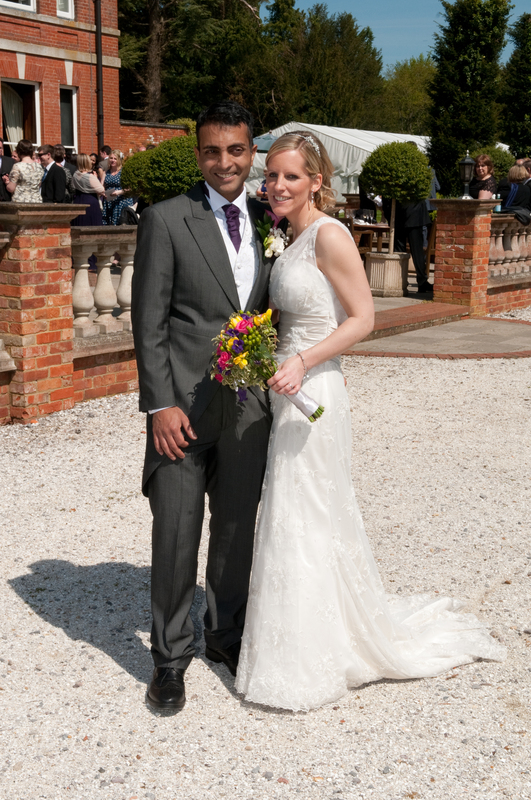 A big thank you to Ellie and Ravi for sending this pictures through to us to share. Temple of Dreams Place names and table names in violet and gold by Fuschia. Temple of Dreams Table Plan in violet and gold by Fuschia. This entry was posted in Asian Weddings, Key Trends, Real Life Weddings, Uncategorized, Weddings and Celebrations and tagged Asian fusion place names, Asian fusion table names, Asian Fusion table plan, asian fusion wedding favours, Asian inspired wedding invitations, english fusion wedding statoinery, Fuschia wedding stationery, Fusion Asian Wedding. Fuschia real life wedding, wedding stationery, Weddings on July 1, 2014 by fuschiadesigns. Come and view this stunning wedding venue on Thursday 19th June 2014. Timing: From 5pm – 9pm. Clock Barn lies at the end of a long driveway surrounded by open fields in the heart of the countryside. The historic barn has a distinctive thatched clock at its entrance and an authentic rustic interior. This is a great opportunity for any couples looking for their perfect country venue. The evening will present lots of ideas and inspiration on how your wedding at Clock Barn could look for your special day. There will be complimentary drinks and canapés plus you will get the chance to see the new Honeymoon suite. 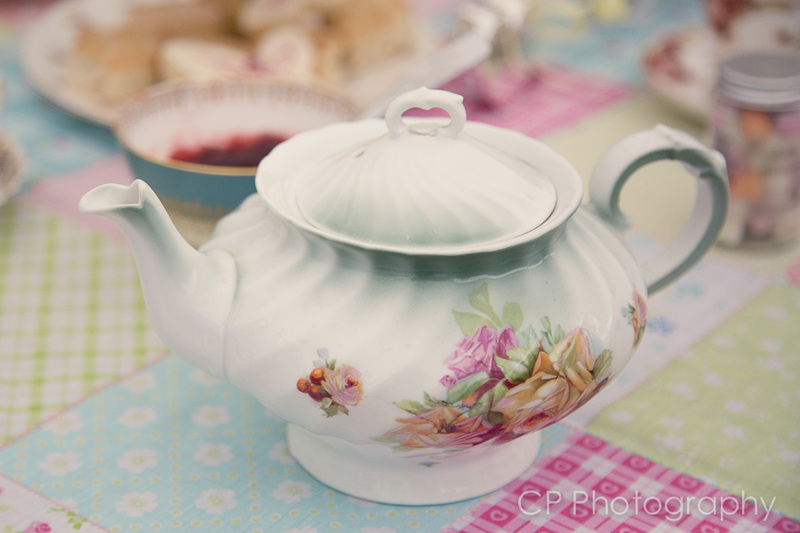 Vintage crockery teapot to hire by Fuschia. 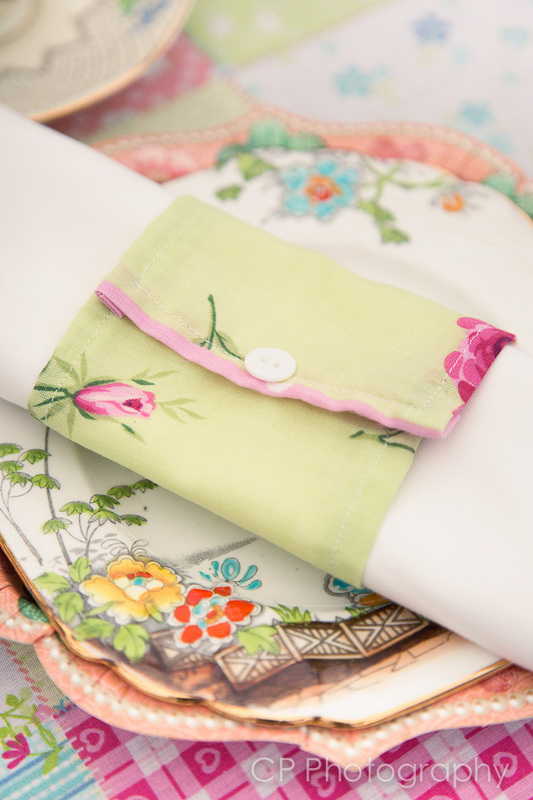 Fuschia vintage napkin wrap to hire. We will be exhibiting and show casing our chair covers, wedding stationery, favours and vintage crockery hire for your wedding at Clock Barn. Please see the attached link for all the information ClockBarnOpenEvening-Flyer. Clock Barn, Tufton Warren Whitchurch, Hampshire, RG28 7RB. This entry was posted in Chair Covers and sashes, Key Trends, Party Planning & Inspiration, Real Life Weddings, Uncategorized, Vintage Inspiration, Wedding & party Trends, Weddings and Celebrations and tagged Chair covers by Fuschia at Clock Barn, Clock Barn Wedding Venue, Clock Barn Wedding Venue Hampshire., Clock Barn Weddings Hampshire Open Day, Hessain chair sashes at Clock Barn, vintage lace chair covers at Clock Barn, Vintage wedding open evening, Vintage weddings by Fuschia Clock Barn on June 18, 2014 by fuschiadesigns. 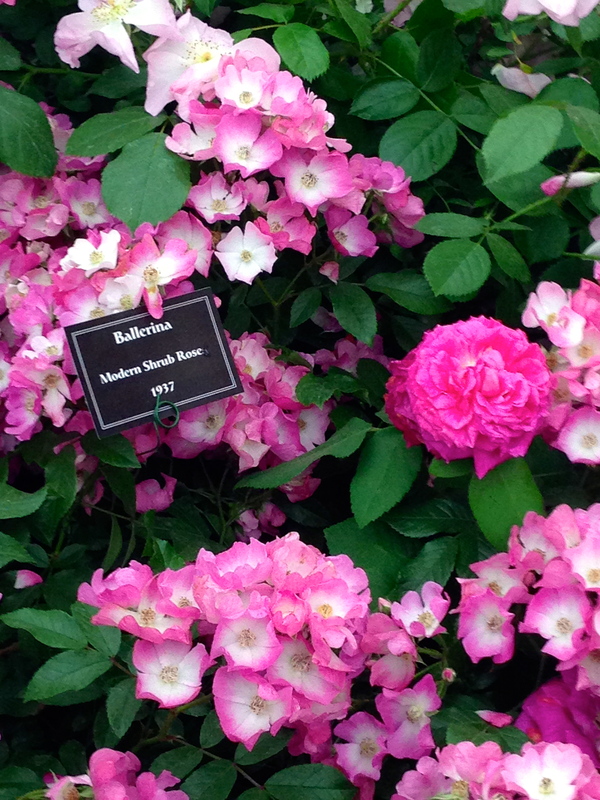 Chelsea Garden Show 2014 was the place to be last month for floral inspiration and garden design. Creative Director Nicola Briginshaw with Stylist Jill Newman visited last month to see what ideas and inspiration they could find for weddings and celebrations. 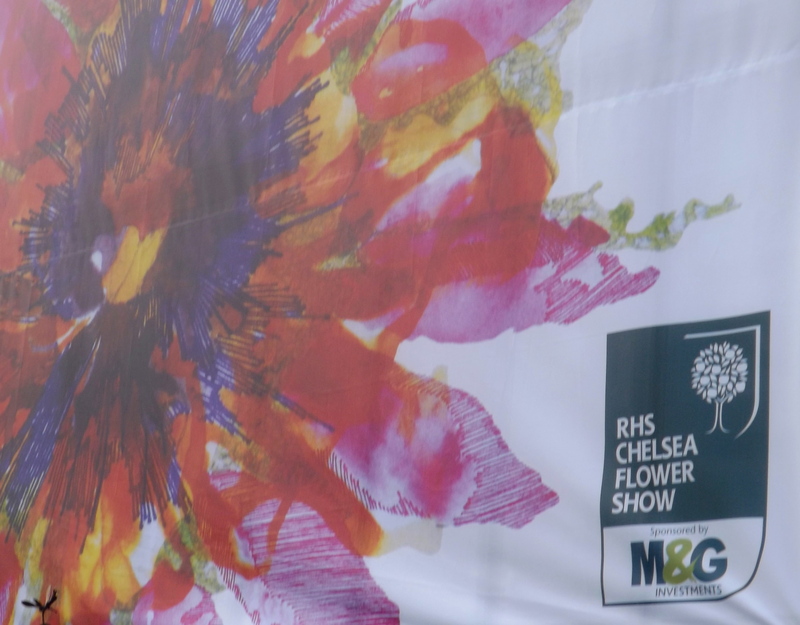 The creative juices were certainly flowing…there were hundreds of types of flowers on display in every colour imaginable, and the shapes and textures were out of this world. 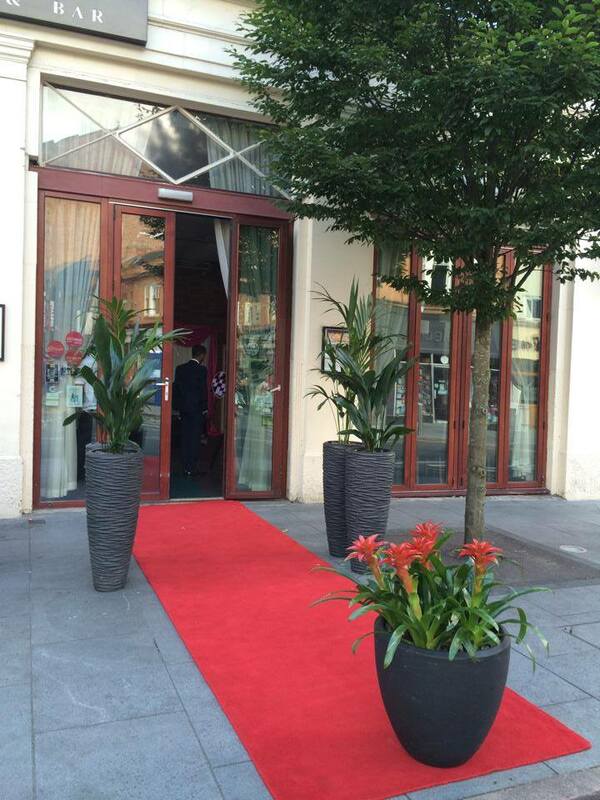 The garden design and floral displays were simply breath taking. Over the coming months we will be sharing photos from our visit along with ideas and tips for you to use for your wedding or celebration. 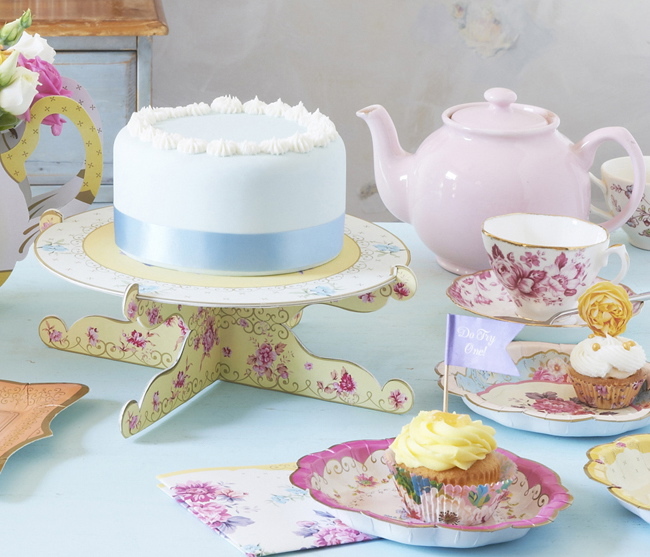 Create an vintage afternoon tea for a wedding or celebration with Fuschia products and styling. Flowers by The White Horse Flower Company. Original vintage tea cups to hire, with strawberry and cream candy jar favour presented inside the teacup by Fuschia. This entry was posted in Flowers, Key Trends, Party Planning & Inspiration, Real Life Weddings, Uncategorized, Vintage Inspiration, Wedding & party Trends, Weddings and Celebrations and tagged candy jar favours, Chelsea Garden Show inspiration, floral inspiration for Fuschia, floral tea party accessories, floral vintage crockery hire, floral wedding accessories, vintage jam jar candle favours, vintage napkin wraps on June 5, 2014 by fuschiadesigns. Apart from the cold weather and the sight of snow. We are excited to be back at work! The Fuschia team have had a lovely long break to recharge the batteries, and of course work on our new projects for 2013. 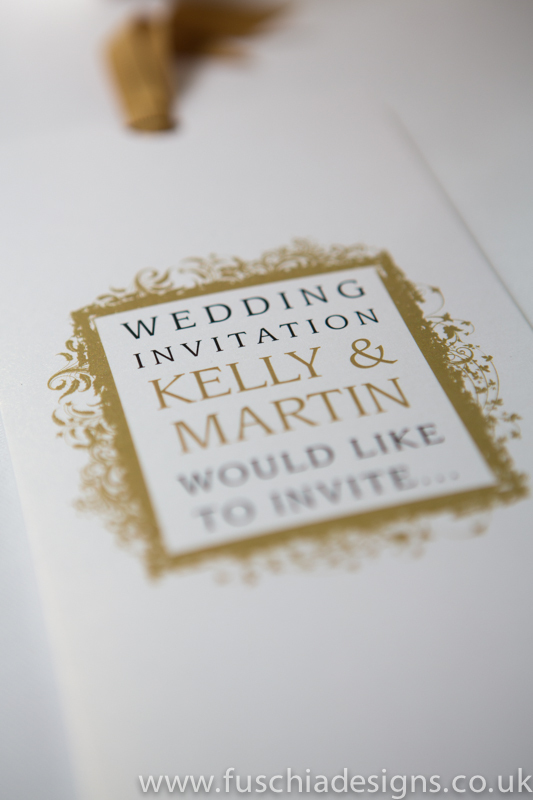 Firstly, we have launched for this year, a stunning new collection of designer wedding stationery. Customers can mix and match from collections, order the whole look or just pick out the stationery elements they require. We have been working very hard on our new Asian collection for wedding and celebration stationery and table decor. We have some fantastic designs and beautiful products to help style your wedding or event. We can’t wait to share these with you and this will be launched in Spring. 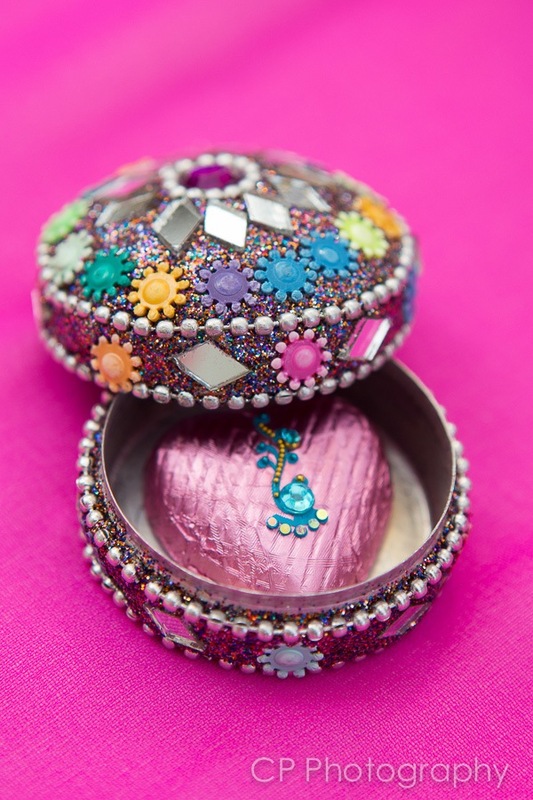 We have seen over the past year a trend for some brides wishing to give gift favours as an alternative to sweets. So to assist with this, Fuschia has some new wedding favours which are just gorgeous. 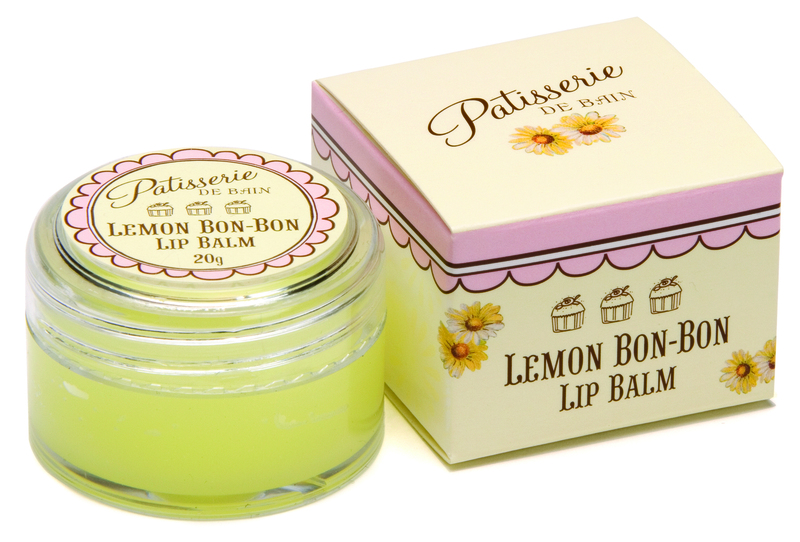 Mini hand creams, lip balms and bath bombs, these are really lovely gifts for ladies favours. Great for favours and gifts for female friends and family. The vintage trend, like we predicted is growing more and more popular for weddings and celebrations in 2013. We are very excited to be launching our new Vintage Paradise Pink collection in Spring. We have already launched our vintage wedding and celebration stationery in which we have three collections. Vintage rose and vintage lace which is available in two colour ways. The new gift favours we have mentioned make a really nice vintage favour as the packaging is in pastel colours with a vintage feel to it. 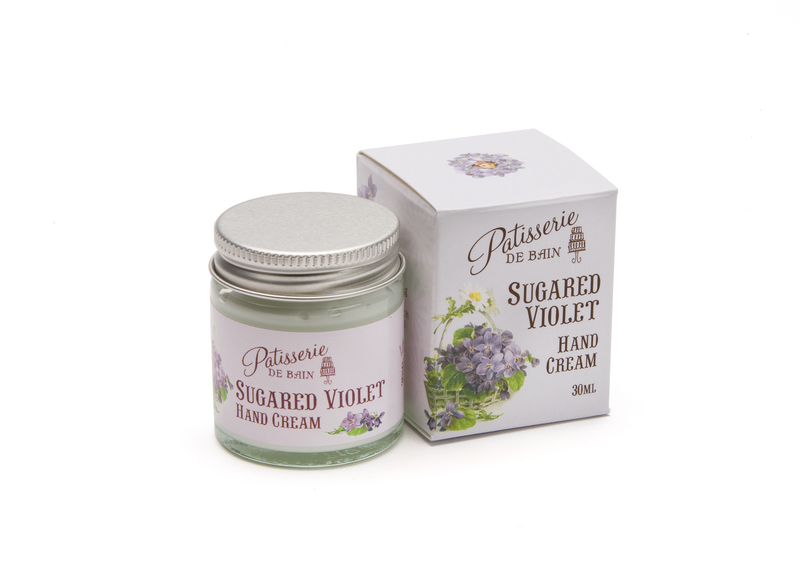 Gorgeous violet luxury hand cream. A lovely and practical wedding favour or party bag filler. The Paradise Pink collection will consist of new cake stands, vintage paper chains, cake wraps and toppers, bunting, floral dollies, food platters, plates and table ware. In addition there will be a new fabric table runner with matching fabric napkin wraps in a ditsy floral design. Both can be hired along with our original vintage crockery from Fuschia for that special touch, to an afternoon tea wedding or celebration. We will keep you posted when we launch these new collections. Here is a sneak peak of whats to come from the disposable vintage collection! 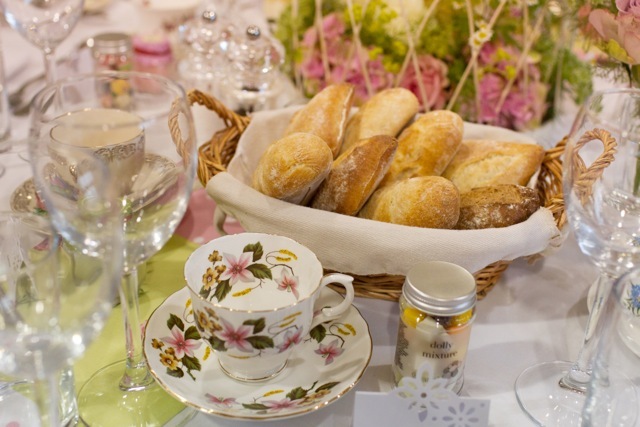 Vintage afternoon tea products from Fuschia perfect for weddings and parties! This entry was posted in Interiors, Key Trends, Party Planning & Inspiration, Uncategorized, Vintage Inspiration, Wedding & party Trends, Weddings and Celebrations and tagged a perfect gift favour and ideal for a vintage wedding or celebration., Berkshire wedding stationery, designer wedding stationery, Fuschia wedding stationery, Fuschia weddings, gift favours, hand cream wedding favours, lip balm wedding favours, New Vintage collections, personalised note book wedding & party favours., Vintage table ware, vintage trend, wedding favours on January 14, 2013 by fuschiadesigns.